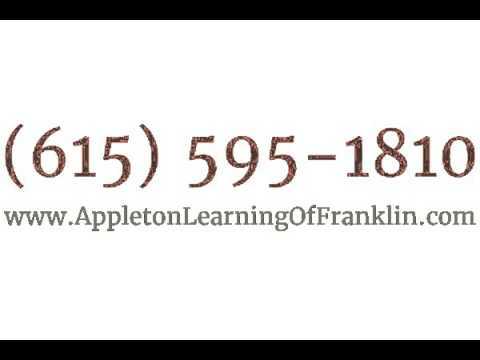 Call Us Today For ACT Prep Courses! Our tutoring center is prepared to help you learn differently and to increase your academic confidence. Our tutors are highly educated in a variety of topics including math, science, reading, and even ACT Prep tutoring. Whether you need to brush up on your study skills, master a subject, or prepare for college, we have you covered. Call us today to enroll!